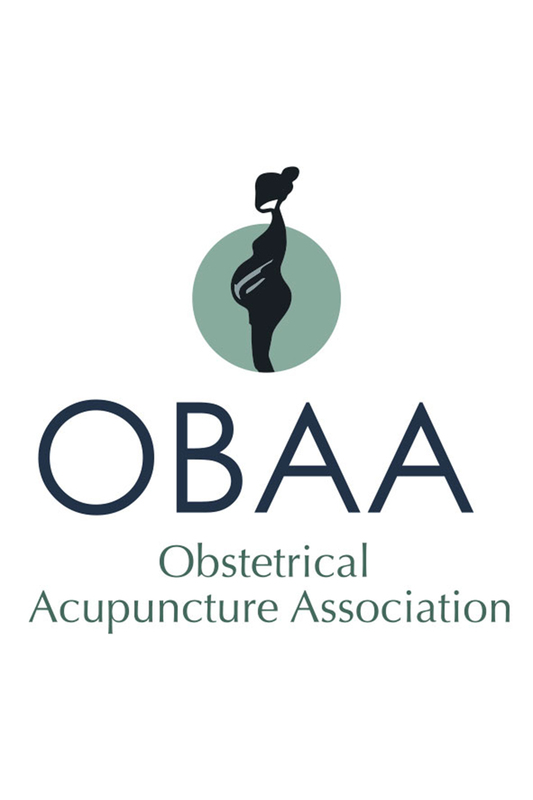 The Obstetrical Acupuncture Association (OBAA) was created to connect practitioners who work in the field of Obstetrical Acupuncture. The OBAA is committed to being a source for up to date research, educational resources, support and mentorship, to further the field of Obstetrical Acupuncture globally. The association is dedicated to promoting the highest level of safety and knowledge in the field. The OBAA provides a resource for both pregnant people and their care providers to find acupuncturists in their area that demonstrate an elevated standard of care and safety within the field of peri-natal care. The association is dedicated to education, research, and the practice of Acupuncture as it relates to the treatment of prenatal, obstetrical and post-partum health.